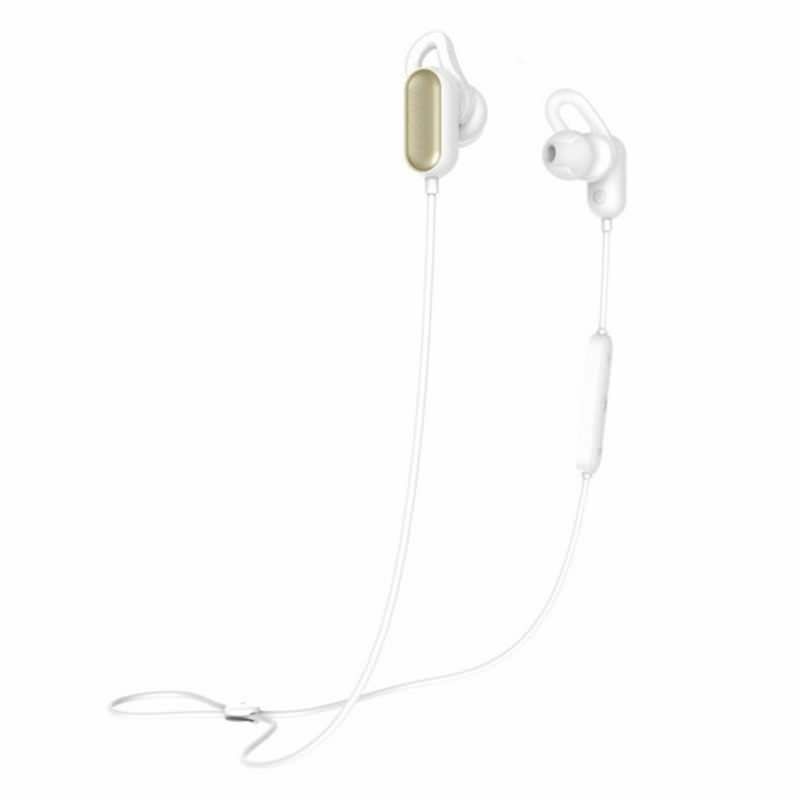 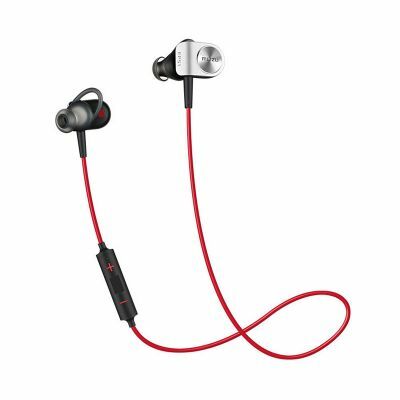 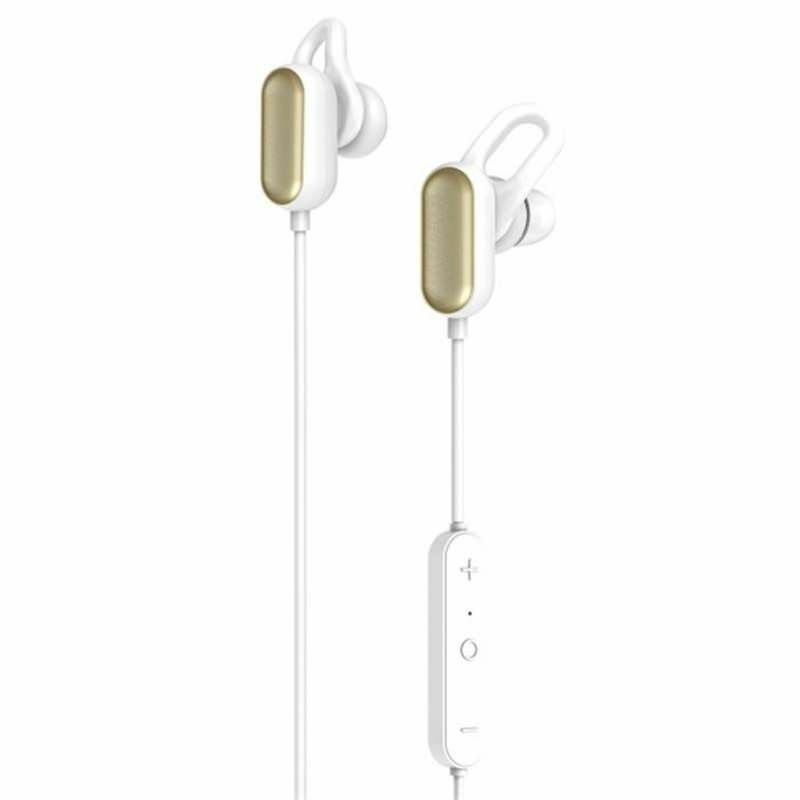 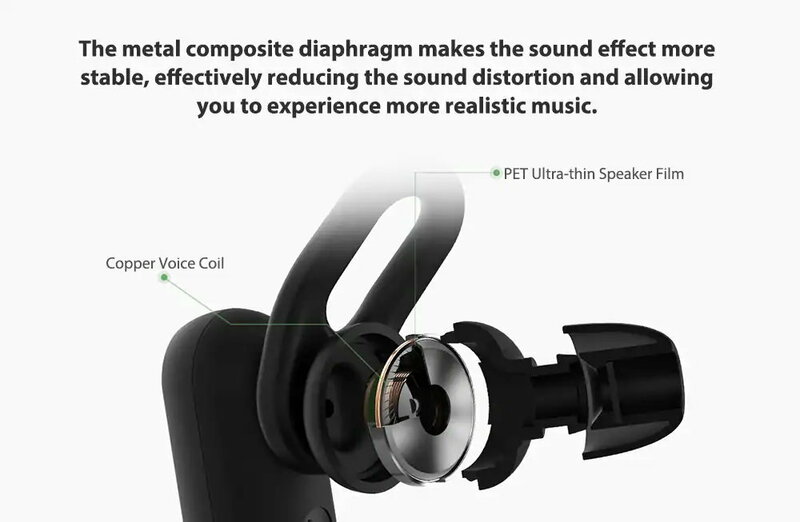 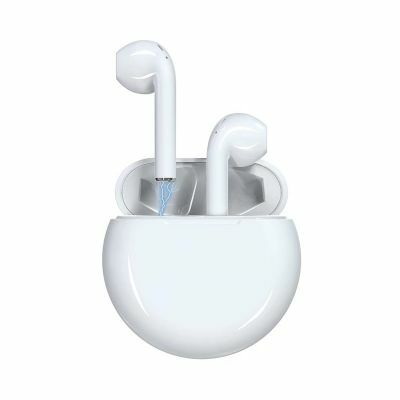 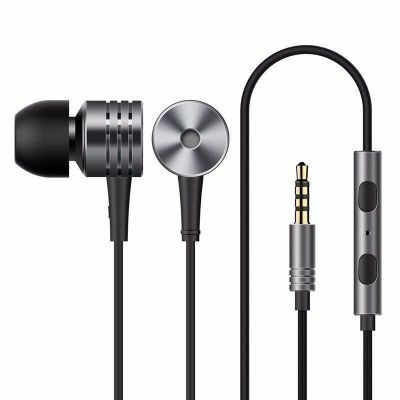 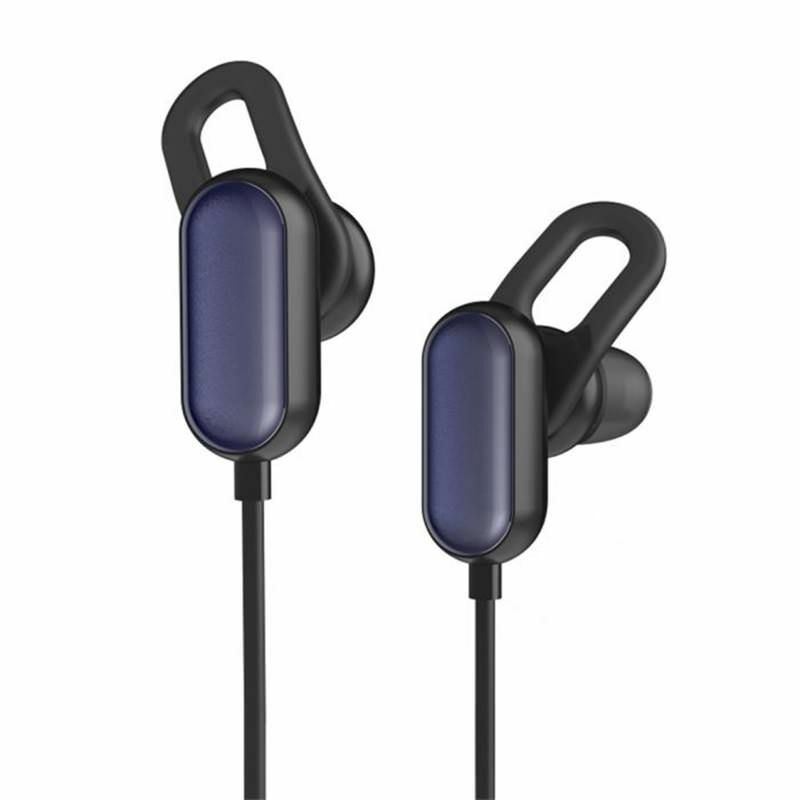 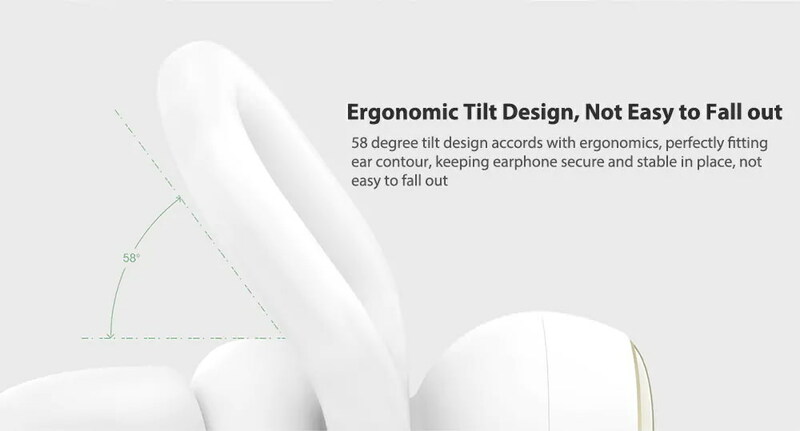 The Xiaomi YDLYEJ03LM earbuds feature a copper coil, which is attached to an ultra-thin diaphragm in order to reproduce a more defined sound and is also made of a metal that delivers a realistic audio experience. 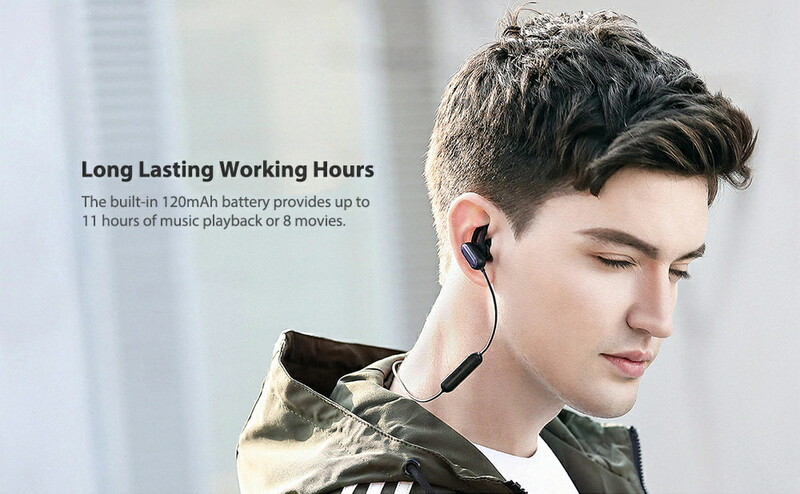 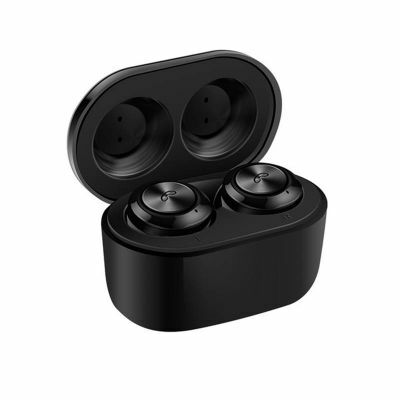 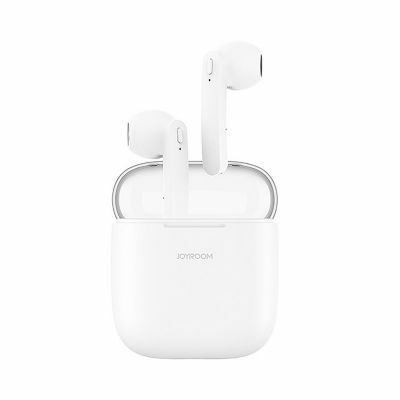 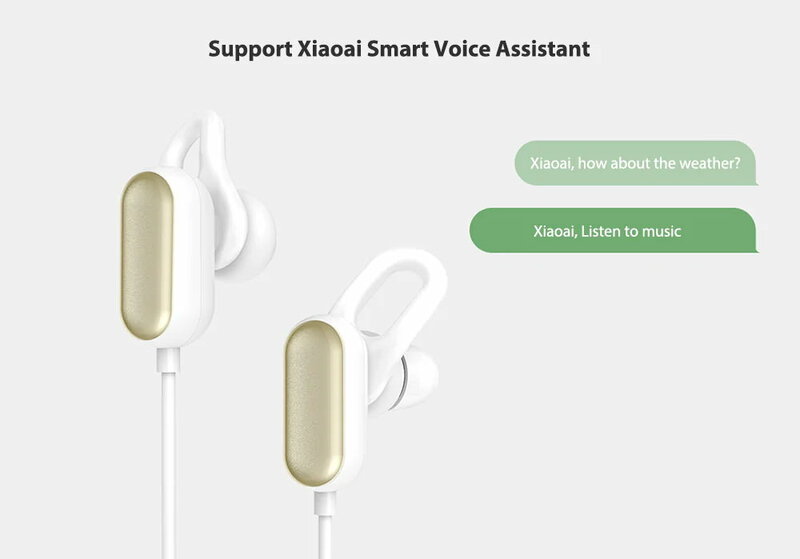 In the right earphone we can appreciate a control unit that consists of a USB connection, a multi-function button (on/off, hang up and off-hook), a volume control button and a LED indicator, the latter is illuminated to show the state of the connection, charge and battery level. 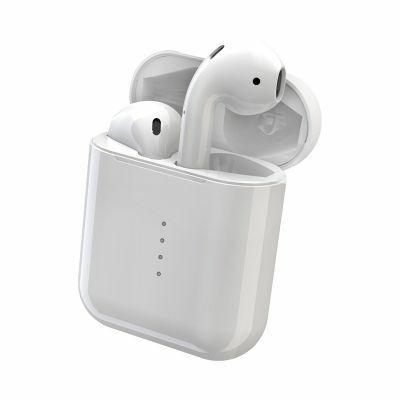 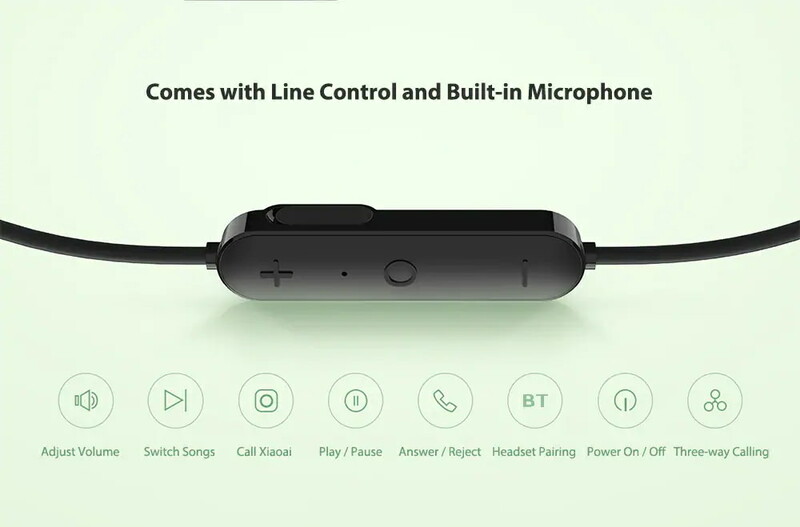 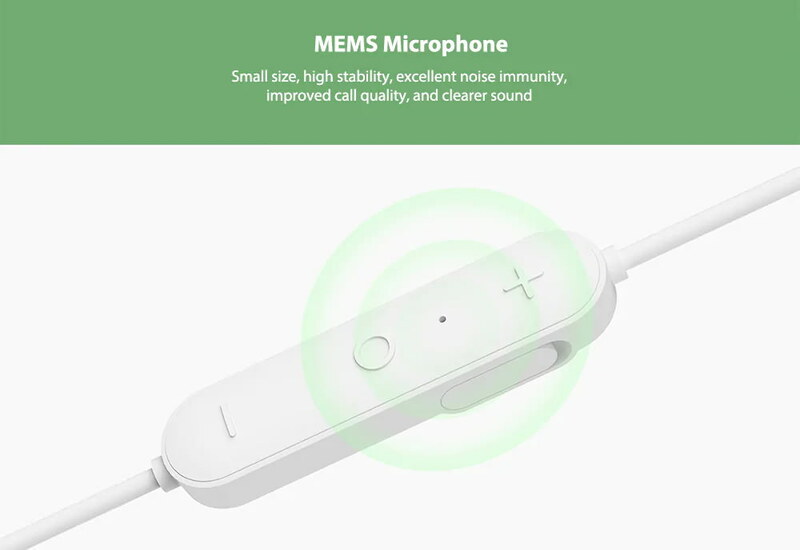 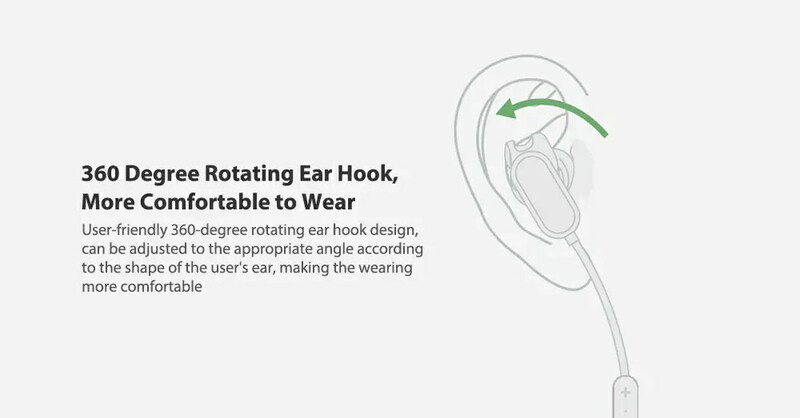 It also provides us with a microphone in order to use the headphones as a hands-free device when we connect them to the phone. 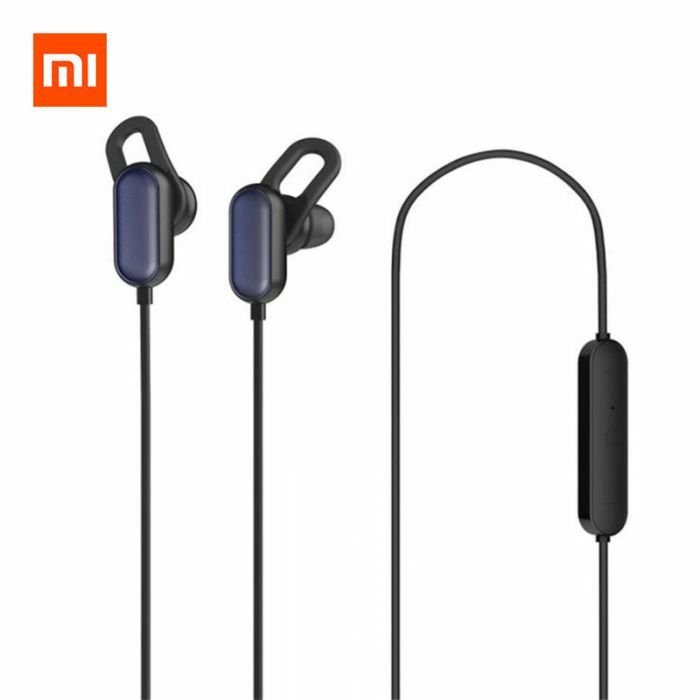 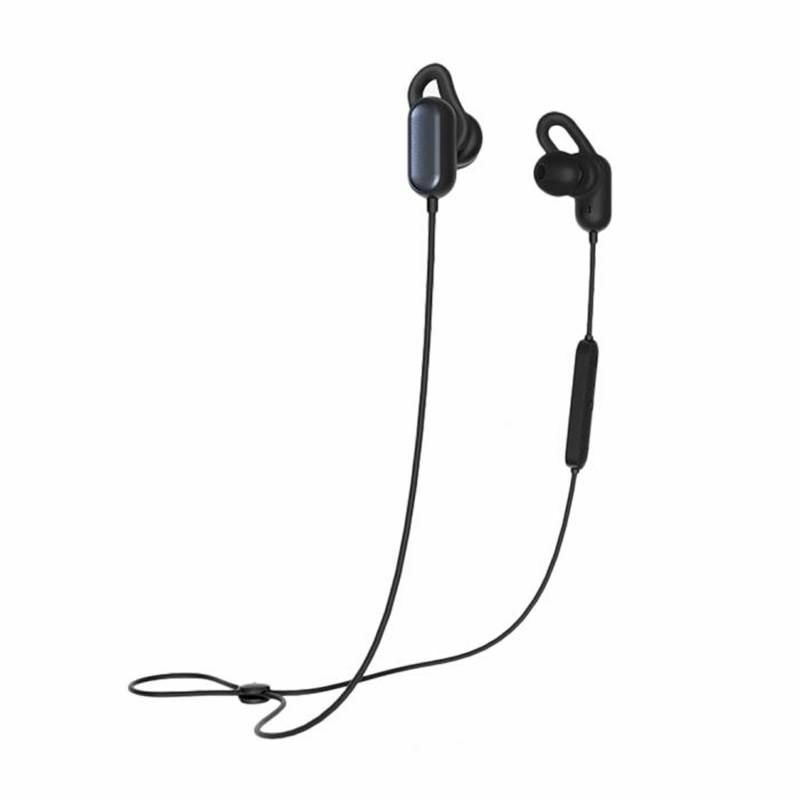 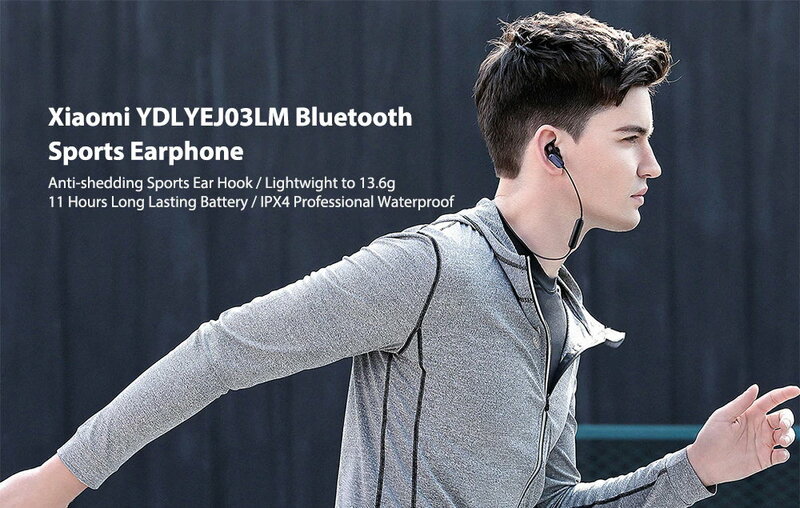 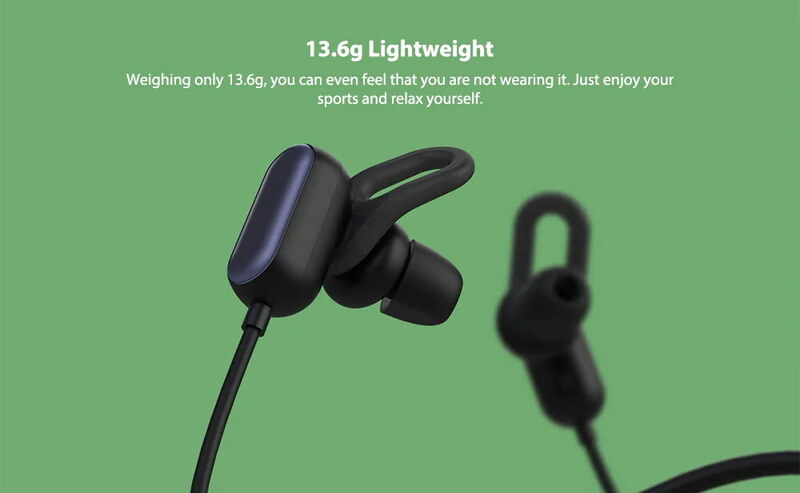 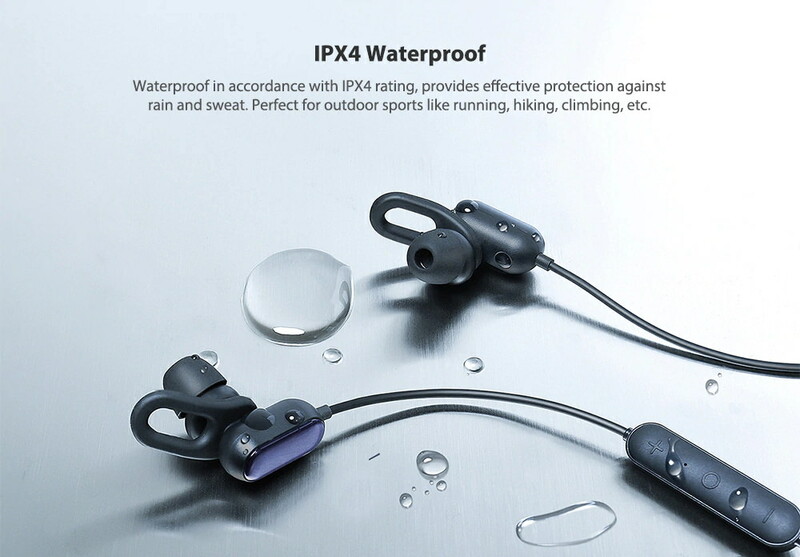 The Xiaomi YDLYEJ03LM also features IPX4 waterproof certification, providing an ideal protection against splashes and body sweat.